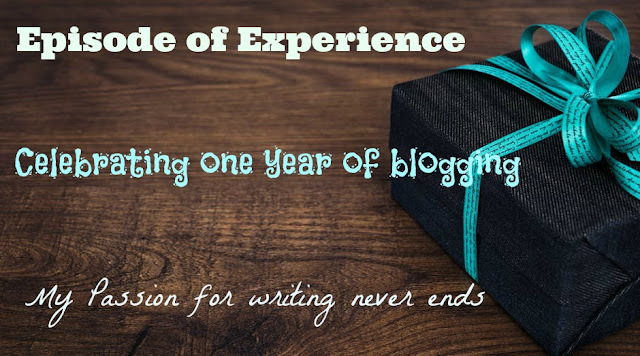 Celebrating one year of blogging! Today is a special day. Yes, it is the first anniversary of Episode Of Experience. I can hardly believe that it has been one year already. It has been a fantastic year with a lot of learning. I started Episode of experience a little over a year ago. It was dream come true! Have I achieved anything big? No! Episode of Experience has given me a chance to learn and to blog. It gives me an opportunity to share a piece of my world with others. I would like to take this opportunity to thank my readers, friends, family members, my dad, sister and my husband who motivates me to write. My college friends are my earliest readers they patiently entertain me to write on various topics. A warm welcome to the most beautiful bridegroom – A Typical South Indian Wedding Aarathi Plates!